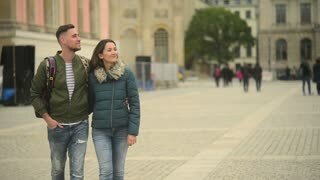 Search Results for "man hugging woman"
Young romantic cute couple huging and enjoying time together. Attracive man hugging woman in santa claus in hat in living room. Young couple lying on a fallen autumn leaves in a park. man kissing woman's hand. Shoot from above. Two young happy tourist sitting on the stones, watching calm sea. Man hugging his woman. Candleis burning on background with handsome man hugging happy woman. Christmas mood. Romantic atmosphere. Handsome sport couple on the white studio background. 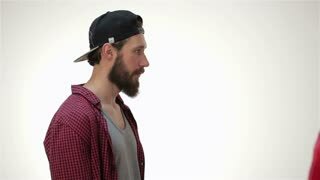 Attractive fit man kissing handsome woman in the light sport studio. Beautiful man and woman kissing on the waterfront. Attractive happy man and woman hugging on the Christmas tree background. Young couple in love celebraiting the New Years. Close up. Indoor. Man and woman kissing, bedroom. Young lovers indoors. Young cheerful multiethnic man and woman cuddling on beach in bright sunshine and laughing being in love. Cheerful ethnic man and woman kissing and taking selfie with smartphone on beach at the ocean. Silhouette man and woman kissing on the bed on a blurred background. Female Located at Forefront, Guy Behind It. Enamoured Hold Hands and Hugging, Woman Says Something to Guy on Background Wall of Restaurant Outdoors.